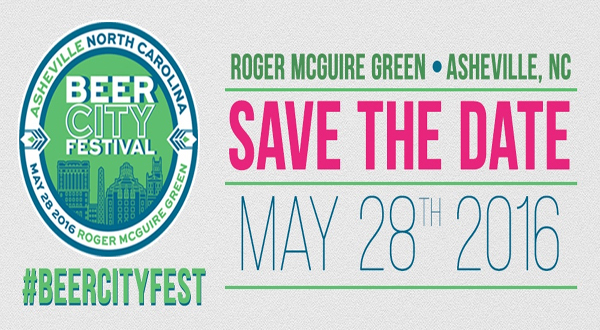 Beer City Festival returns to Roger McGuire Green in downtown Asheville, NC for its seventh annual event on Saturday, May 28th, 2016. The full-day event features beer tastings from members of Western North Carolina’s prestigious Asheville Brewers Alliance (ABA) plus music from regional bands (TBA). Tickets go on sale this Friday, February 25th at noon ET. Beer City Festival is the celebratory kickoff to the annual Asheville Beer Week, an event highlighting Western North Carolina’s craft brewery sector. Hosted by the ABA, Asheville Beer Week lasts from May 27th – June 4th, 2016 and features daily events dedicated to beer tastings, food pairings, craft beer education and more. With over 100 breweries and brewpubs calling North Carolina home, and over 25 of those based in Western North Carolina, Beer City Festival prides itself on showcasing the emerging local and regional craft beer scene. This year’s event is an excellent opportunity to experience all of Asheville’s legendary craft breweries in one setting. 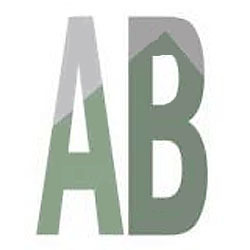 All of the breweries featured in Beer City Festival are members of the Asheville Brewers Alliance (ABA). The ABA focuses on the growth of local and surrounding Asheville breweries through active partnership and support. Every year, a portion of event proceeds will benefit Big Brothers Big Sisters of Western North Carolina, a non-profit organization that seeks to improve the lives of children facing adversity between 6 and 18 years of age.